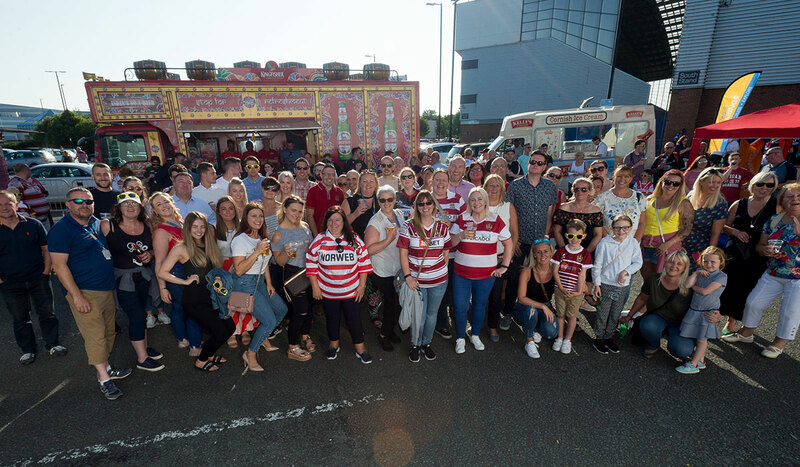 Wigan Warriors has announced a price freeze on ALL Auto renewal Season Tickets for the 2018/19 season for the third consecutive year. 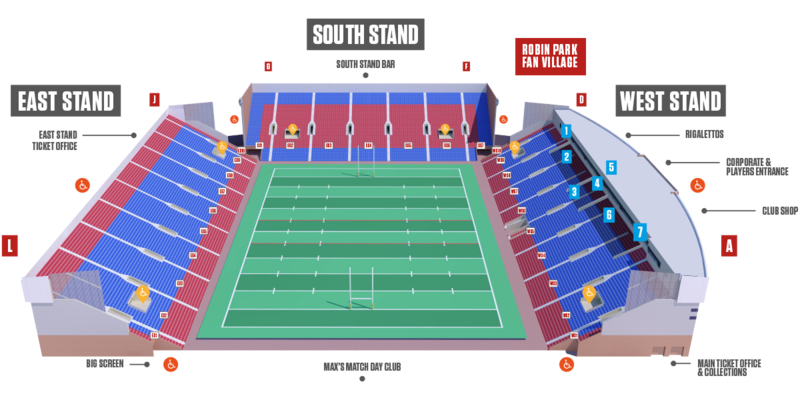 The freeze reinforces the Club’s commitment to ensuring Rugby League at the DW stadium remains affordable for fans of all ages. The freeze means that for the 2018/19 campaign, Adult Season Tickets will again start from just £190 - with concessions remaining at only £125 and Juniors still an amazing £30! In recent seasons the Club has reduced prices for Juniors and we have again reduced the price of East stand junior season tickets to just £30 in our commitment to increase the number of young fans and families watching the game. There is still time to spread the cost of your Season Ticket with prices starting from adults £221, concessions £158 and £35 Juniors - which can be spread over 8 or 6 instalments across the year. Season Tickets offer huge savings against match-by-match ticket purchases, with savings of up to 4 games. Season Ticket holders will also receive a range of benefits and priorities, find out more by clicking the Benefits tab above. An Adult Season Ticket costing £230.00 is repayable by 1st monthly instalment of £45.42 (including the Admin Fee of £16.67) followed by 7 monthly instalments of £28.75. Total amount repayable £246.67. APR of this illustration is 22%. Example based upon an East Stand Adult season ticket costing £230.00. Admin Fee 7.25% of the price of goods being purchased. All of your favourite benefits return for 2019. A place in the Warriors 2019 Squad, your season ticket money back, your chance to nominate a mascot for a home game, replica shirts and more! Pay in full with a credit or debit card (or cash and cheque in person). Don’t forget – this year we’ve removed all booking fees! Buy online, over the phone or in person with a credit or debit card, cash or cheque. Spread your payment over 8 or 6 manageable instalments with our Payment Plan. As this is a finance scheme a fee may apply. To ensure season tickets are affordable we offer a 10, 8 and 6-month, payment plan (finance can be arranged when buying online and an arrangement fee may apply – operated by Zebra Season Ticket Finance). Calls are charged at a local rate, calls from mobiles may vary and will be charged at your operators’ rate. GET YOUR 2019 SEASON TICKETS AND STAND THE CHANCE OF WINNING BIG PRIZES OVER 12 WEEKS. INCLUDING – A family, 4 day European shearing’s holiday trip that includes accommodation, transfers & travel. East stand junior tickets have now been reduced to reflect the same unbelievable value as the south stand. Starting at just £30. 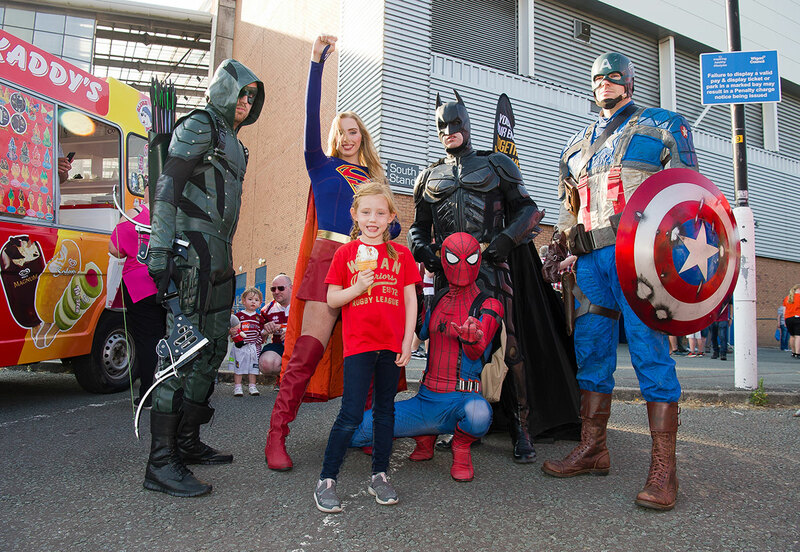 Following the success of 2018 we are committed to delivering even bigger and better weekend family fun days and Friday night lights at the DW stadium, with entertainment for everyone outside the ground, on the concourse and on the pitch before the action gets underway. 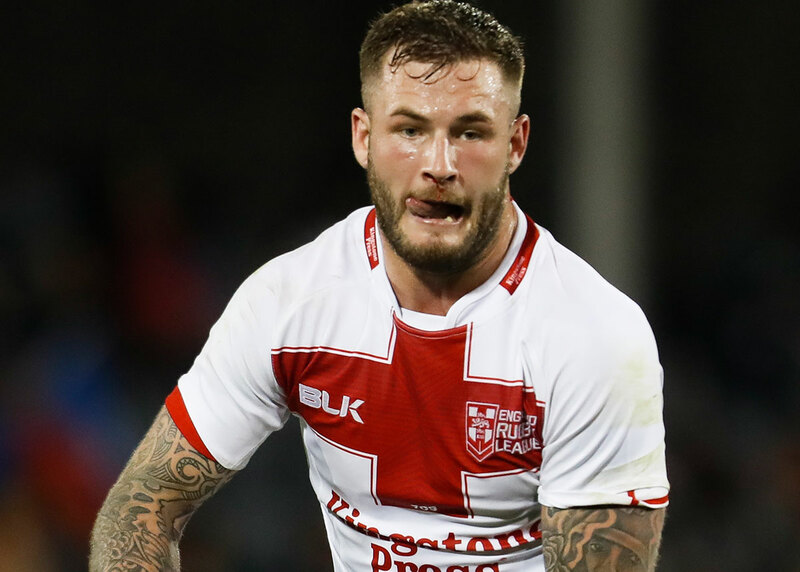 England international and 2015 Super League Man of Steel Zak Hardaker joins the club ready for the 2019 season, season ticket holders are the first to find out about new signings and announcements. Wigan Rugby League Club Ltd is registered in England and Wales 00174692. Registered office: Central Park, Montrose Avenue, Pemberton, Wigan, WN5 9XL. Wigan Rugby League Club Ltd acts as a credit broker and only offers credit products from Secure Trust Bank PLC trading as V12 Retail Finance. Wigan Rugby League Club Ltd is authorised and regulated by the Financial Conduct Authority. Our registration number is 631351. Credit provided subject to age and status.